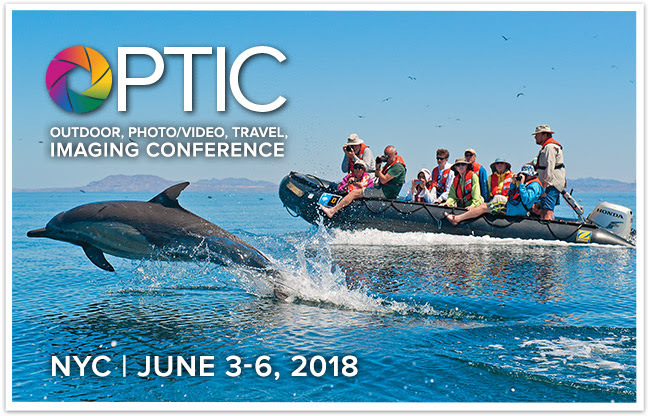 Lindblad Expeditions free imaging conference NYC - Register now. FREE Imaging Conference in NYC — 4 days of photography! 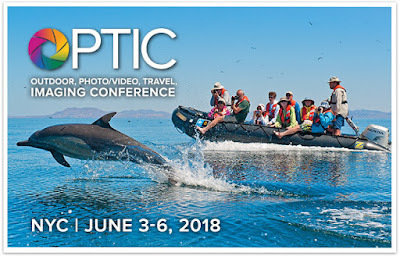 Photo walk, sunset cruise, dinner & cocktail reception & much more! Can't make it? The first two days sessions will be streamed online, but you'll have to be there in person for the rest. We expect considerable interest, so reserve your space now.